The firm is now reviewing its internet access policy as a result. 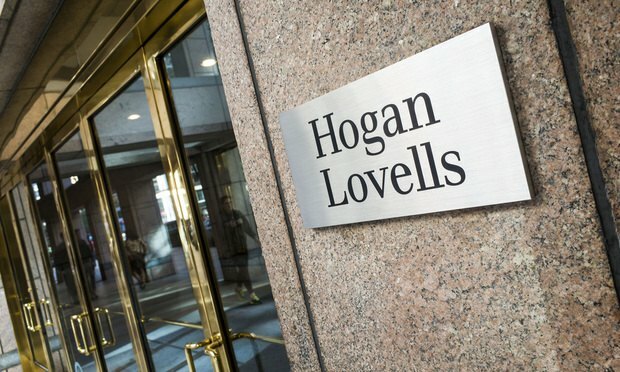 Hogan Lovells has suspended a partner in its London office for watching an adult video at work, with the firm reviewing its internet access policy as a result. The partner was seen by an Irwin Mitchell lawyer across the street in that firm’s London office, which is next door to Hogan Lovells’ Atlantic House base. The Irwin Mitchell lawyer filmed the partner’s behavior on their mobile phone, according to RollonFriday, and reported the incident to Hogan Lovells’ human resources team. The partner in question has now been suspended and the firm has begun an internal investigation into the episode. As a result of the incident, Hogan Lovells has also “reviewed and tightened” its policy on which websites can be accessed at work. The conduct of partners has come under increased scrutiny in recent years as firms look to move away from male-dominated cultures of years gone by. However, instances of partners at major firms being suspended for internet misuse are rare.